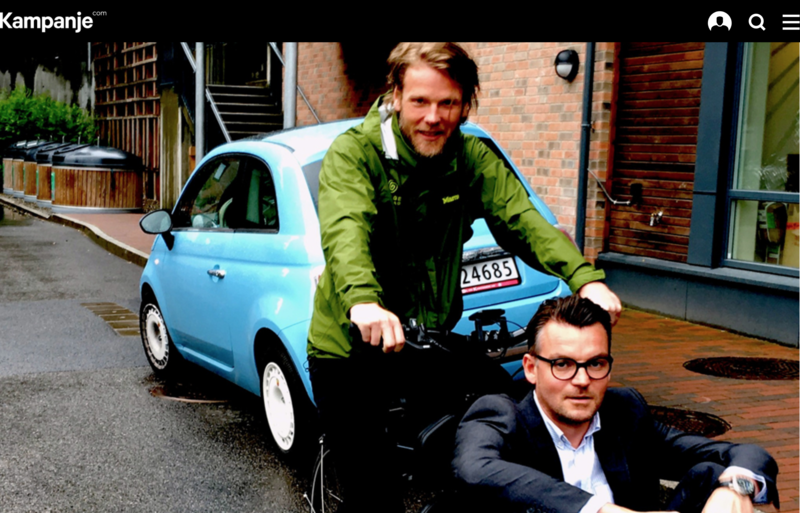 MOVING FORWARD: Face2face founder Per Meland and partner David Karlsen. Face2face has expanded throughout Europe and has already passed a turnover of NOK 35 million in Switzerland and Belgium. Global brands continues to choose Face2face to promote their products.